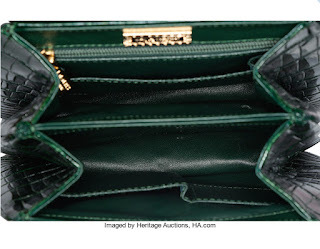 Lana Marks, luxury accessories designer to celebrities and royalty and one of Princess Diana's closest friends, has exclusively produced an Emerald Green Princess Diana Handbag (est. 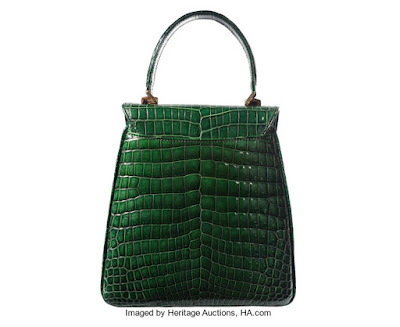 $20,000+), which will be included in Heritage Auctions' Luxury Accessories Auction on Sept. 26 in Beverly Hills. All proceeds from this one-of-a-kind handbag will be donated to one of Princess Diana's favorite charities, the American Red Cross, to benefit children relocated to shelters after the historic and devastating flood affecting Houston, Texas. 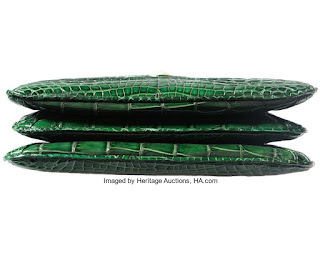 Lana Marks is currently producing only a very limited number of Princess Diana Handbags, and is completely sold out of alligator and crocodile versions in the United States. "Princess Diana was such an excellent person and good friend, and I know she would be thrilled to see us honoring her memory," Marks said. "She was so passionate about helping children around the world, and was active with the Red Cross. I have a relationship with the American Red Cross through my friendship with Ambassador Bonnie McElveen-Hunter, who chairs the board, so it is a perfect match." 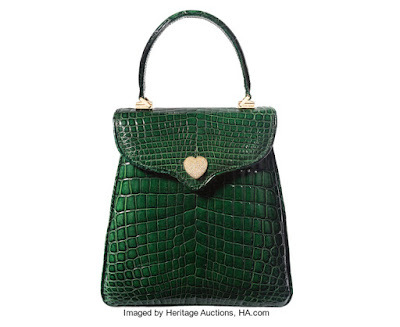 This dazzling tophandle handbag is crafted from the finest crocodile, tanned a rich emerald green hue, and the diamond heart is 3.22 carats of the very finest E color white diamonds, comprised of 225 stones, each individually set by hand on 18k yellow gold. 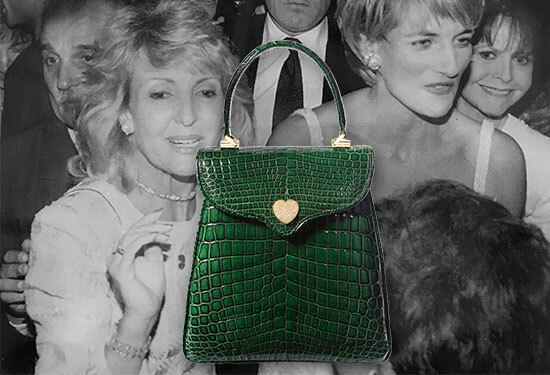 The Princess Diana Handbag is one of Lana Marks' signature luxury handbags, and a limited number are made each year.